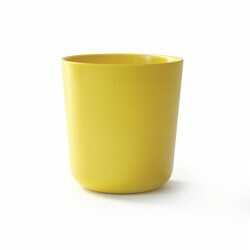 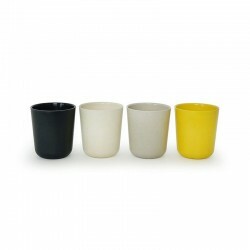 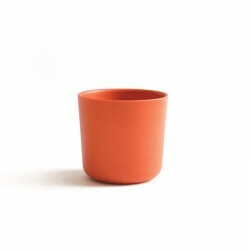 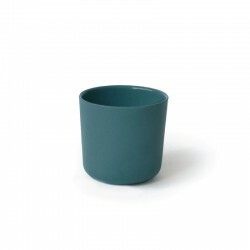 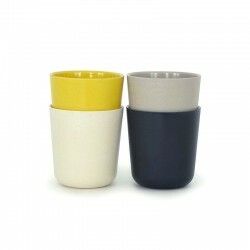 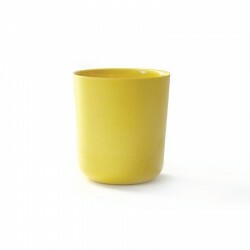 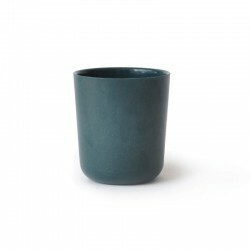 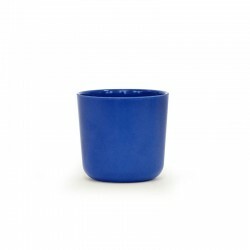 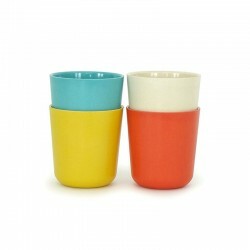 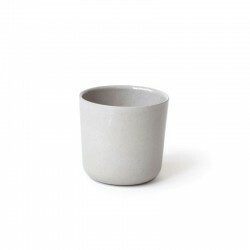 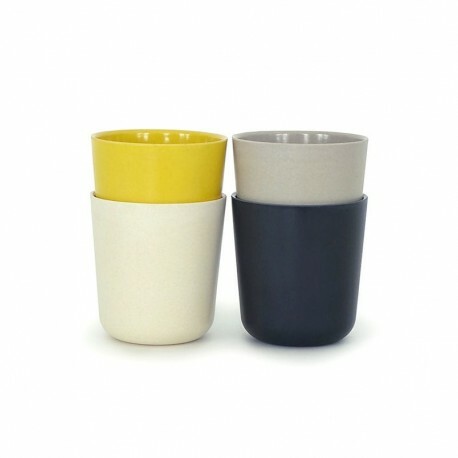 The set of large cups from the Gusto colection is colorful and very durable, making it ideal for use inside or outside of home. 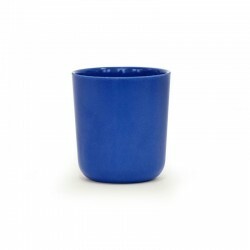 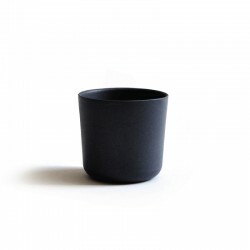 This product is an alternative to traditional plastics, disposable or fragile dishware. 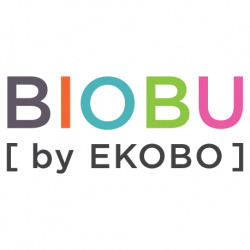 To extend the life of the products, Ekobo combined biodegradable bamboo fibre, a highly-renewable natural resource, with a 100% food-grade melamine binder.